See today's open houses in greater Stuart, Florida or get a list of upcoming open houses sent to your inbox. Now you can get our list of up-to-date open houses sent to you before almost anyone else finds out about them. 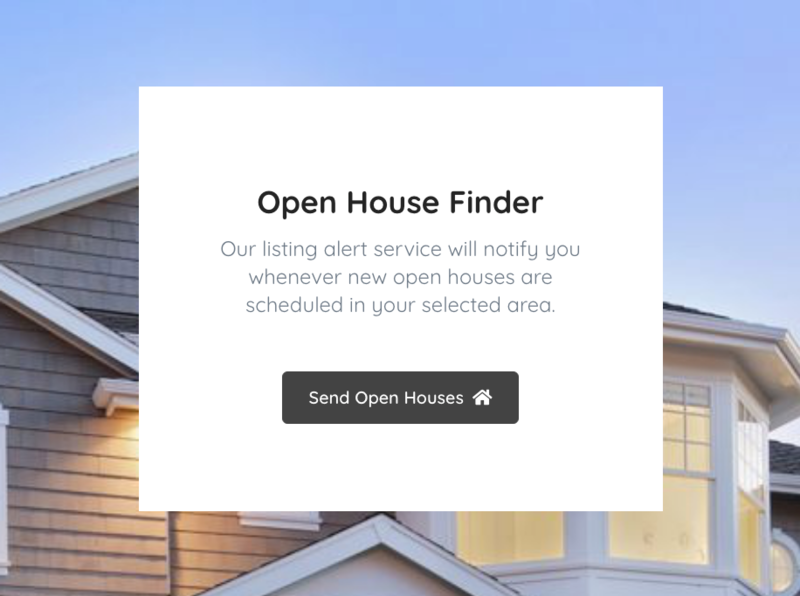 Your list of all scheduled Stuart area open houses will be sent to you along with notifications when new listings come on the market.